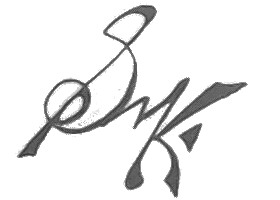 April AtoZ Challenge: PH – Reflections! 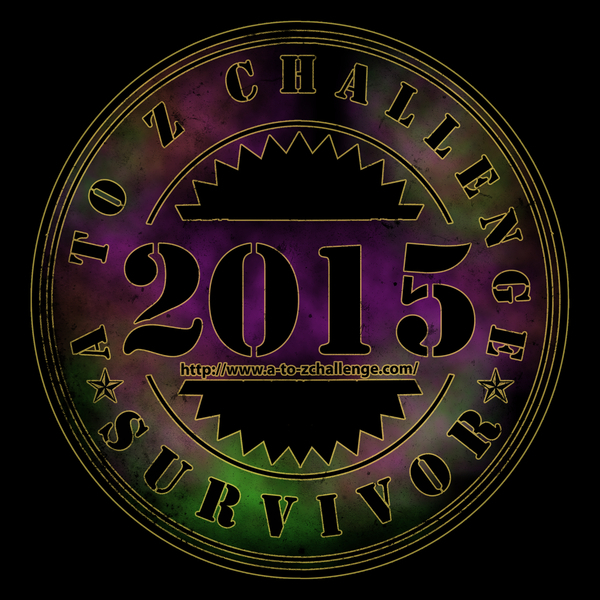 This is probably the last post of the April AtoZ Challenge of 2015 on my blog. I ll take this opportunity to reflect upon some of the things that I learnt and experienced during the month which will help me improve in future. To begin, planning. When doing a post-a-day challenge, planning ahead about what is to be shot and how it is to be done, is of paramount importance. Then, being crisp. Unwarranted long descriptions are not welcome. The shorter, simpler and crisp the post is, the better it is. Doing the research is very important. If I want to write a shorter version of a deep, difficult topic, I should be able to grasp the topic properly, before proceeding to explain it. Doing this challenge was fun. Producing a word limited post, putting the essentials such that they are lucid, yet informative, and posting a post every day, it was hectic, but no doubt fun. Next time I do a AtoZ Challenge, it ll be even more fun, because, I’d have to come up with something different, useful and unique once again. 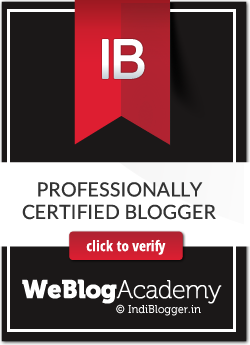 During the course of this challenge, I came across a few exceptional blogs which I thoroughly enjoyed, by Karen Anderson, Parul Thakur and Bob Byrd. Do have a look! 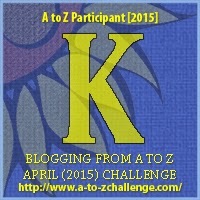 In case you want to check out my April AtoZ Challenge series, head right here. Thanks a lot to the AtoZ Challenge team for dropping by often and boosting the confidence and morale. Thanks Ananya! Happy you found them useful! I like your crisp part…i have seen some posts, with unnecessary details which puts off the reader(s). Congratulations for a great job! I hope to see you next year too!! Congratulations on completing the challenge! I’m sorry I didn’t get to visit your blog during the crazy month of April so I’m popping over today from the Road Trip/Reflections linky.